Thanks Cathy, I hope my Oma likes them too. 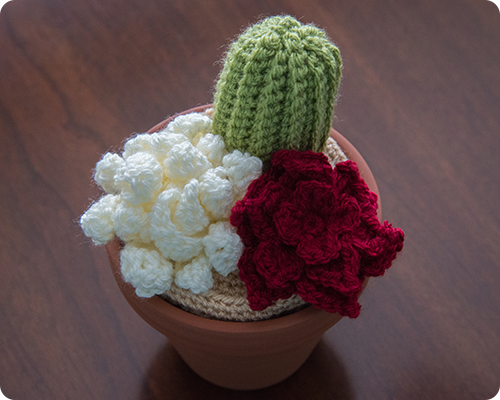 I have also seen knitted plants, which are lovely, but I am biased and prefer crochet. 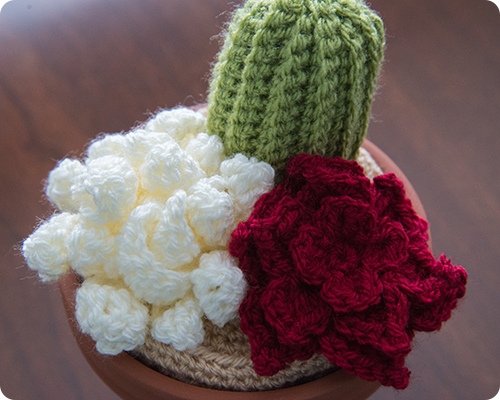 I have quite a few ideas on how to adapt this pattern and am planning some plant crochet in the new year.